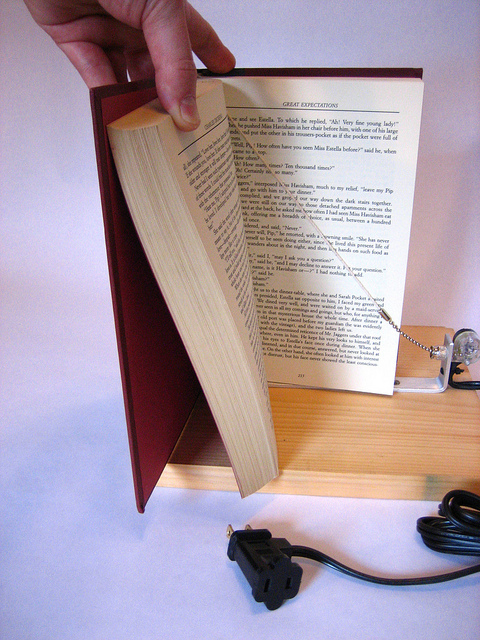 The Secret Passageway Switch by designer Ben Light is an electrical switch that is operated by the tilting of a book. 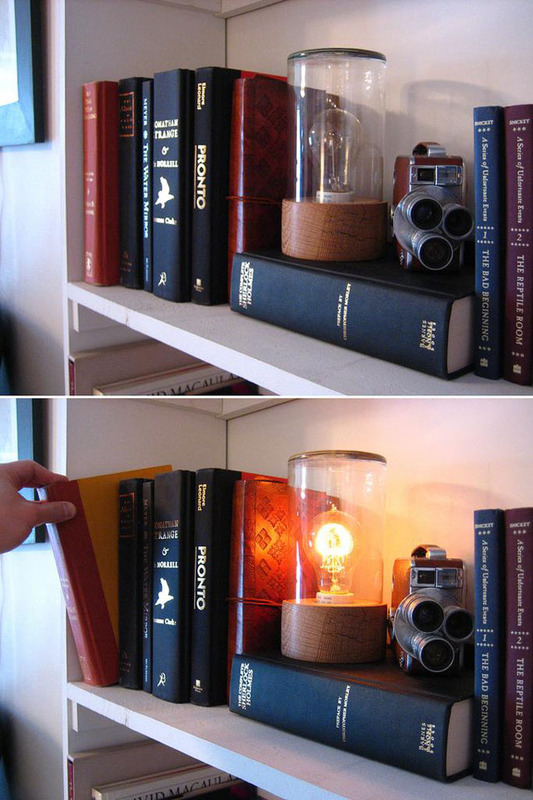 It can be used as a light switch or something more…diabolical. The switch is sold through Vespoe.